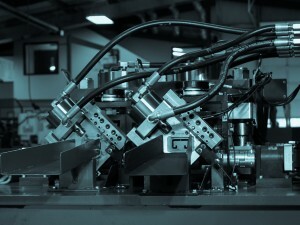 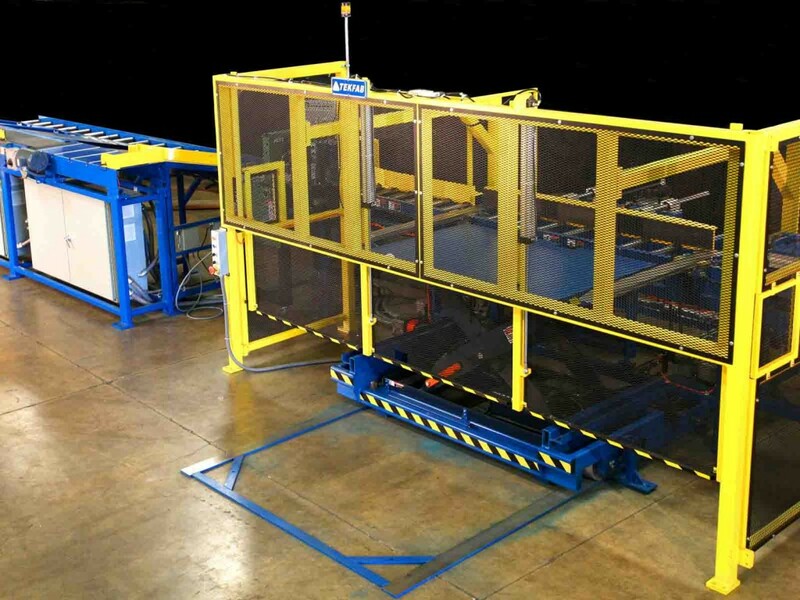 Material Handling & Packaging | TEKFAB, INC.
Increasing throughput while reducing injures. 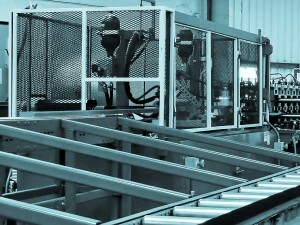 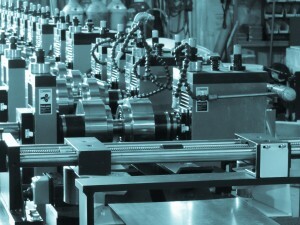 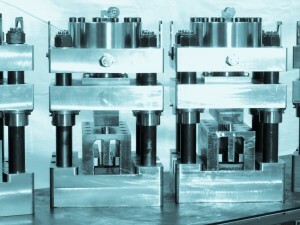 TEKFAB is a leader in the part stacking and material handling industry. 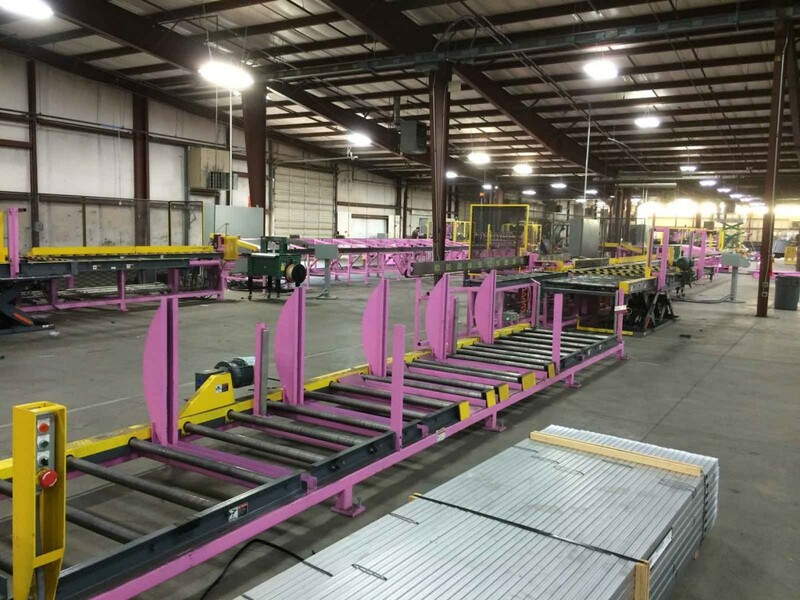 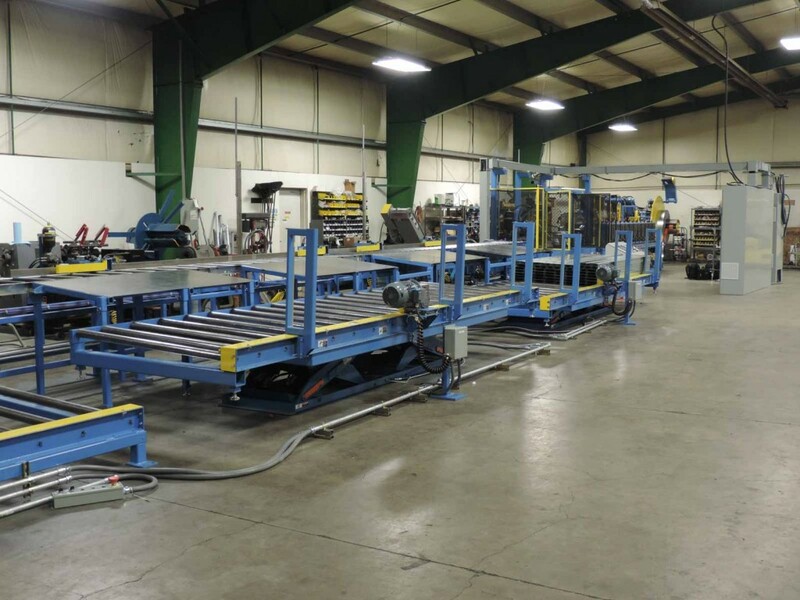 When it comes to getting your product off the line, our part stackers can not be beat. TEKFAB stackers utilize all of the latest technology to give you a reliable, on-time, safe and economical piece of equipment guaranteed to last.